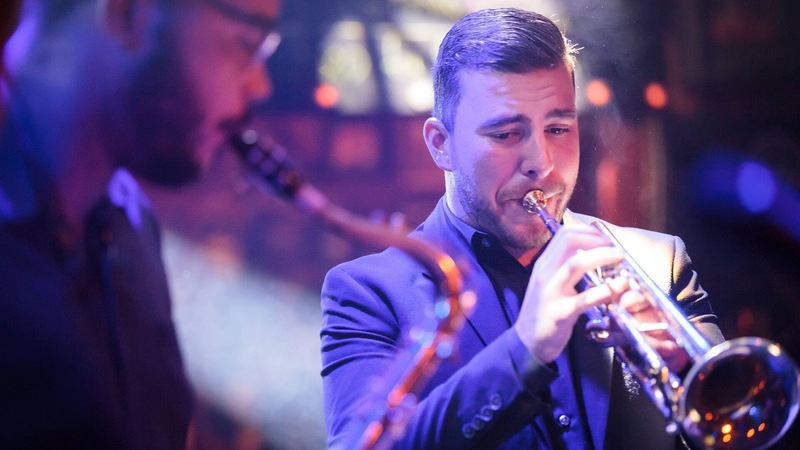 Josh Ferrer is a trumpeter, educator and arranger based in Los Angeles. Often referred to as “the workhorse” by his colleagues, Josh is versatile and able to play any style of music. 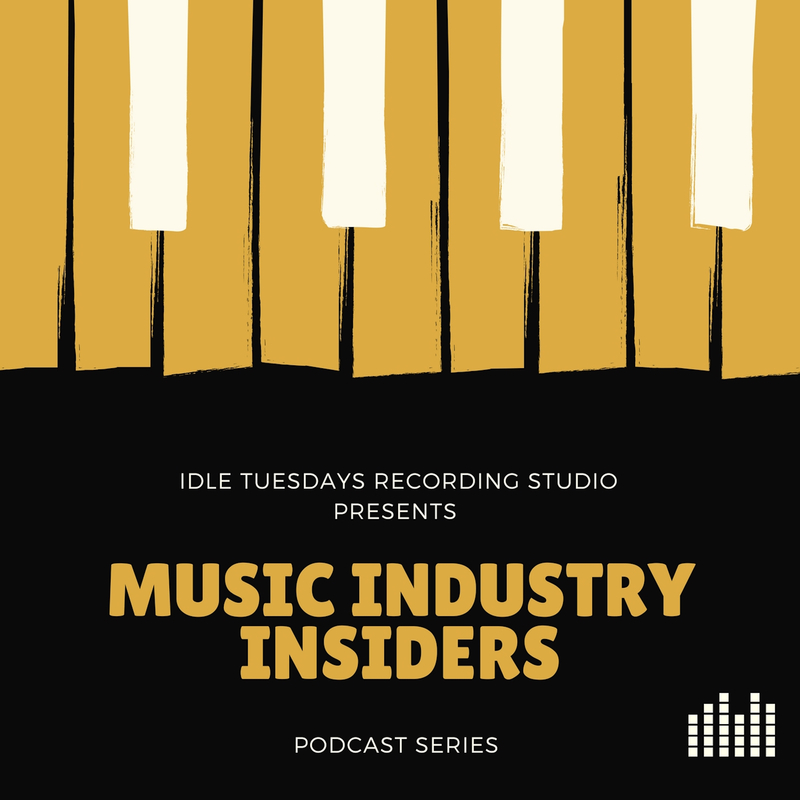 Josh recently joined us in the studio to help launch our Music Industry Insiders podcast. Click play and listen to his journey into the music industry.